All of term 4 our school has been practising for our school concert. On Tuesday the 29th of November we performed our item. Some year levels had cultural dances or different kinds of dances like the Y4's Feel Better when I’m Dancing. There was even a sausage sizzle and some juicies. 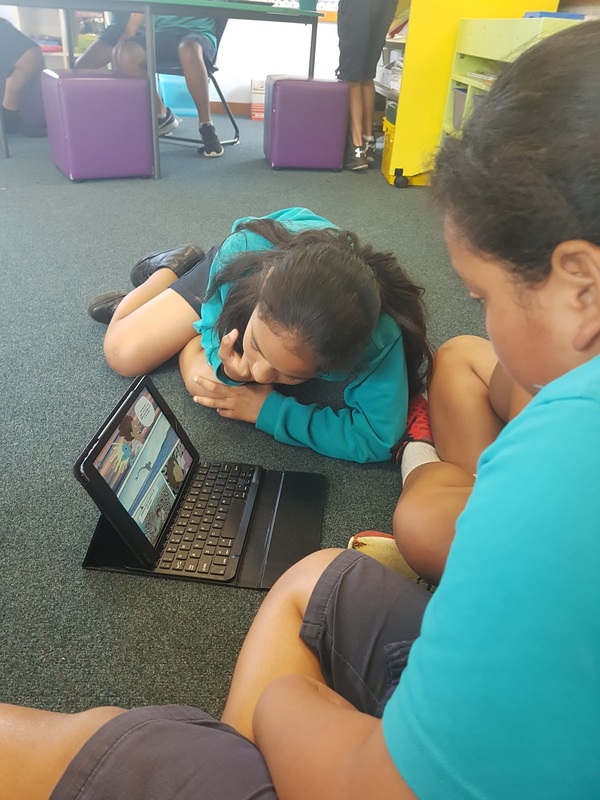 This year the year 6’s did kapa haka, we started off with He Honore then Ka Pioioi and the very last one Tika Tonu which is the haka. When I first got on stage I was nervous. This year was the best concert of all years. My favourite dance or performances were the teachers and the drumming. All the year levels that preformed did a good job, they worked hard. 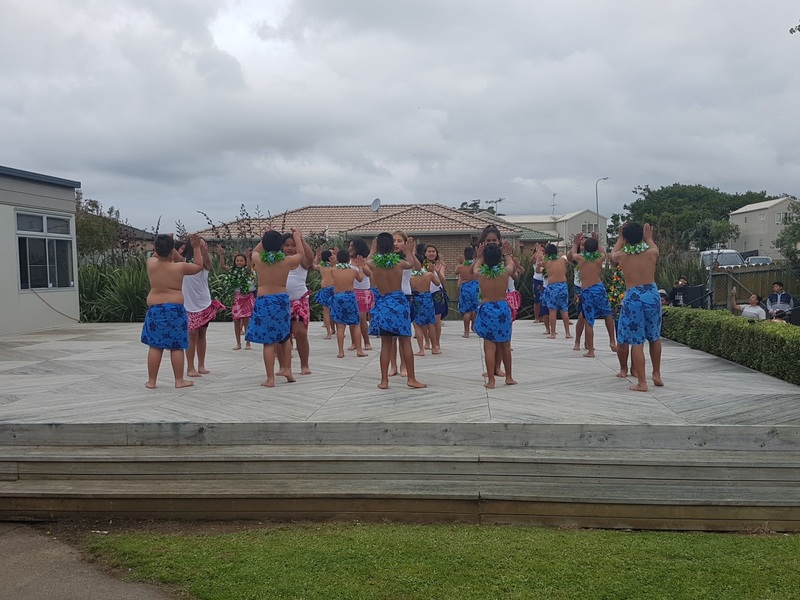 Thanks to all teachers and helpers who helped the children get there performance over and done with and a very big thank you to Kere and Demitrius for helping us with the haka. Also thank you to the kaea’s - Leon and Leilani, they worked hard to lead us and the girls sang nice and loud on that day as well as the boys.Well done to the people who won the scholarship awards for next year. I had a great time and all others did to. This year the year six girls and boys from Dawson school NZ went to the softball tournament at Rongomai Park. First off we had a practise and a warm up so that when we play we will be pumped. First we versed Flat Bush then St Johns after St Johns we versed Rongomai and finally we versed… Bairds Mainfreight we lost against them but we won 3 games. We came second overall. This is a photo of me accepting the award! Today the whole school got together to practise our concert routine for Tuesday. It was a hot day for us. 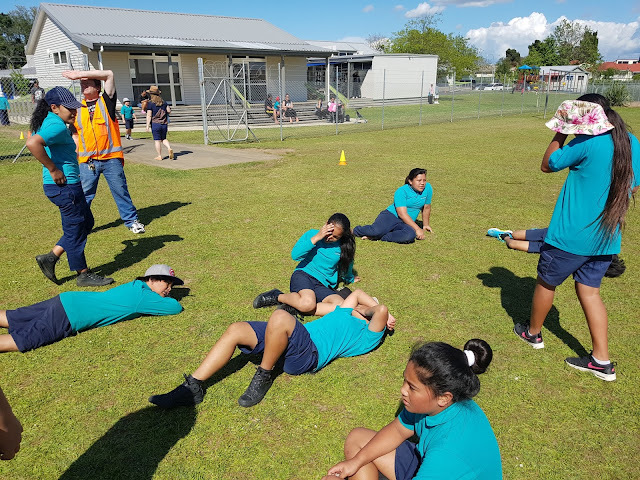 Everyone was sitting quietly except for some of the year sixes. 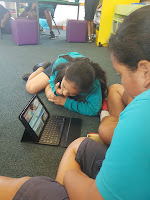 We had a great view of every performance that our school did. 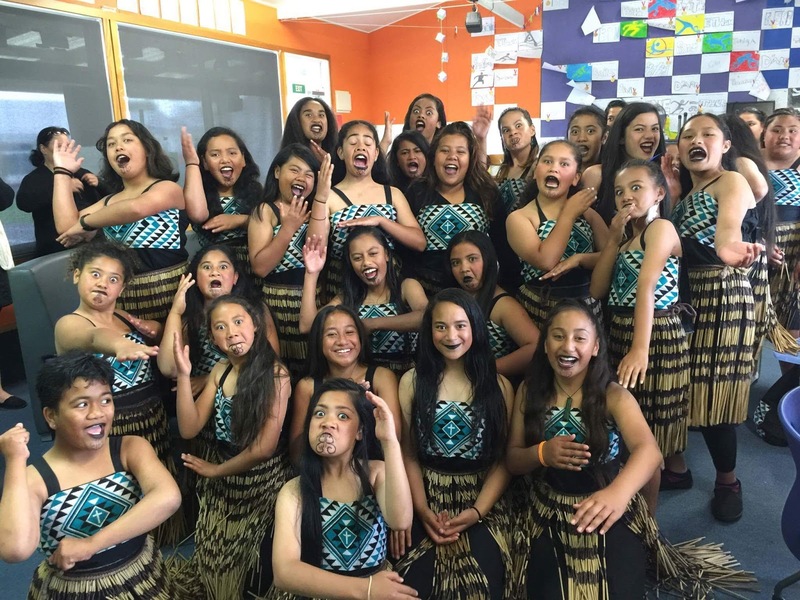 The first act was the year sixes, the haka. 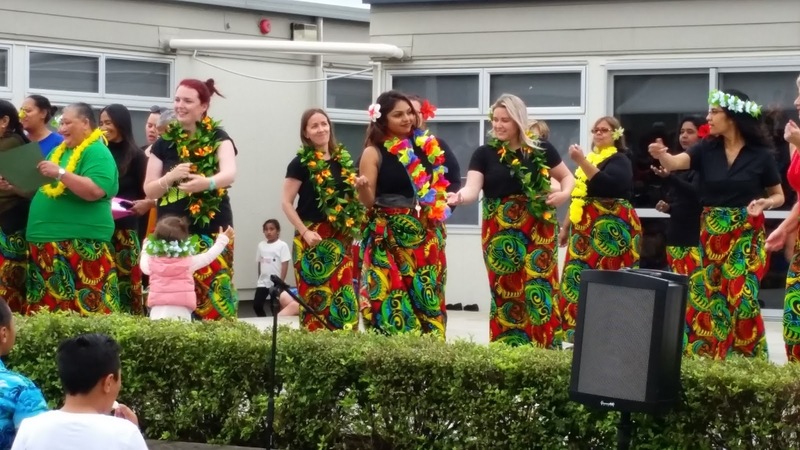 The whole school has great acts I especially like the bollywood dance. The last dance was the year fives. They did a Cook Island dance. Everyone had great dances and everyone was hot so mostly everyone ran to the taps. After we cooled down in our class room with the aircon on. 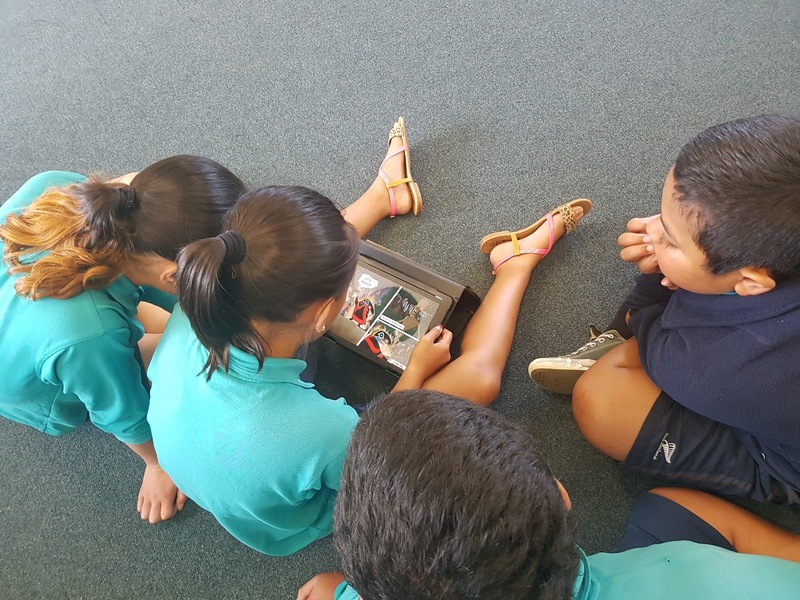 On Tuesday the 22nd 2016, all the classes in Dawson Primary were practicing the School Concert. 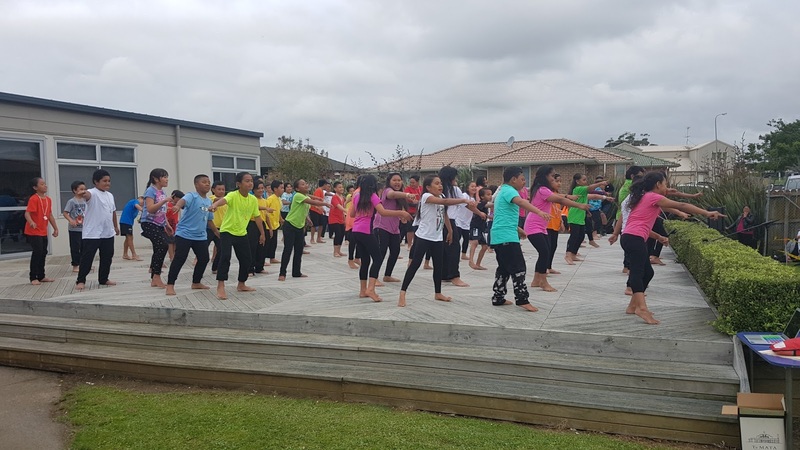 The practice started at 9:15, Mrs Funaki started off by saying the first group to do their dance was the Year 6. 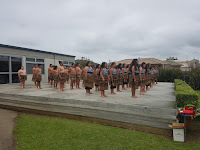 The year 6 did a Maori haka, the next year level was Year 1. One thing that we noticed that the year ones were splited into 2 groups, one was Rm2 and Rm1 and the other one was Rm3 and Rm4. The first group was Rm1 and Rm2, they did a African Dance. The second was Rm4 and Rm3, they did a Maori Dance. The next year level was the year 2, they sang a christmas song and signed language to the song. 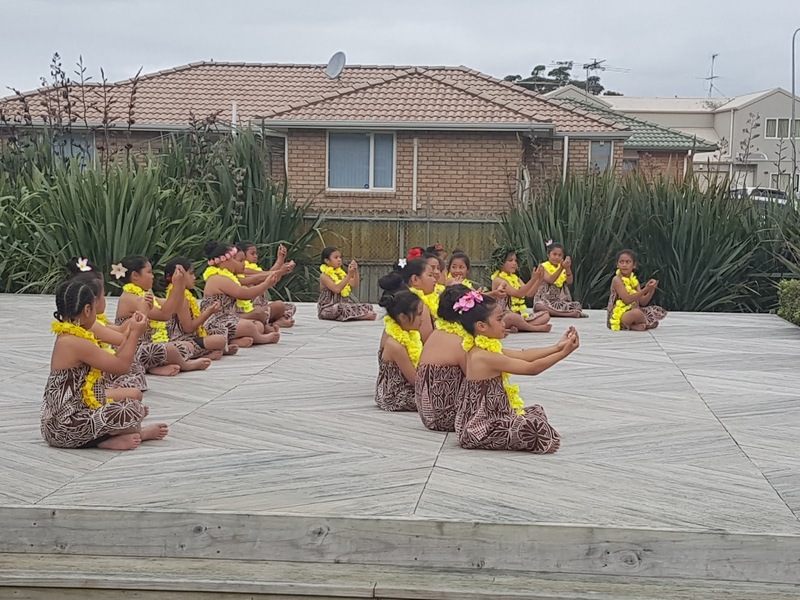 The next year level was the year threes, they did a Niuean dance which was actually cool because they used actual things they use to dig. Next was the year fours, they did a hip hop dance called better when I’m dancing by Meghan Trainor. 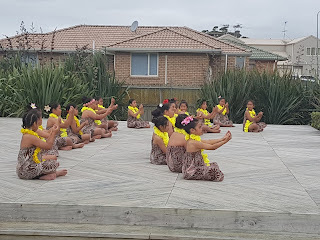 Afterwards it was the year fives did a cook island dance, it was really fascinating. At the end Mrs Funaki told the children to go back to their teachers. That was the end of our Concert Practice! Every 2nd Wednesday we go to Cooking and Gardening. Group 2 was in the kitchen with Sera and Miss Zeier and Jack, Kirsty and Cinnamon. They were making Chocolate Crackles, Club Sandwiches and Pesto Salad it was delicious. My group was in the garden, we were watering the gardens and picking out beetroot and spinach to take in the kitchen. The recipes we have cooked: Zucchini/ Courgette Slice, Sweetcorn and Silverbeet Fritters and Flat breads etc. My favourite recipe was the Anzac Biscuits, Crunchy Lemon Muffins and Xmas Picnic in the gardens. 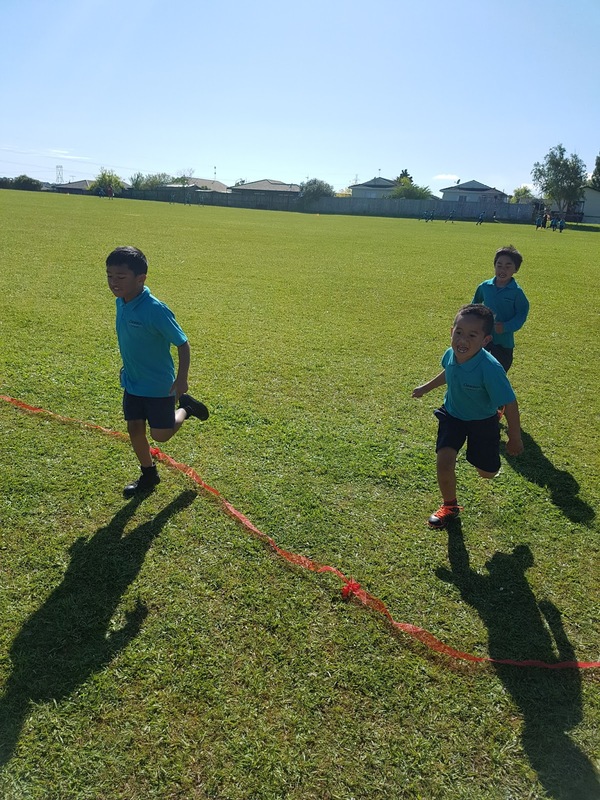 On Monday 31st of October all the students in the school had to do a run according to their year level. 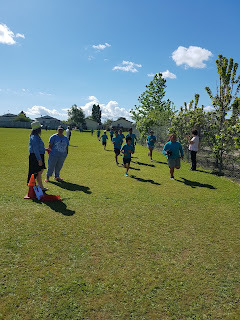 Year one and two’s run started on the field by the gate on the left, (everyone was sitting inside the field) then they had to go out the gate straight down past rm 13, past rm 10, cut by rm 6 then one lap of the field. Year 3, 4, 5 and 6 had one lap of the field, outside the gate up the hill, past rm 10, around Mrs Funaki’s office then one more lap of the field (it was very tiring!). The crowd was standing up, shouting the kids names and cheering. Everyone got in trouble mostly because they weren’t sitting down, mostly it was year 6 that got growled at. 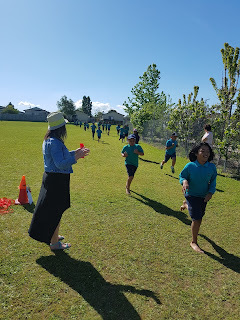 It was an exciting event, everyone got to run and be cheered on. I was feeling pumped to run in the Cross Country. The thoughts that ran through my head were like get ready to run, don’t use your power on your first lap. Congrats to everyone who ran. 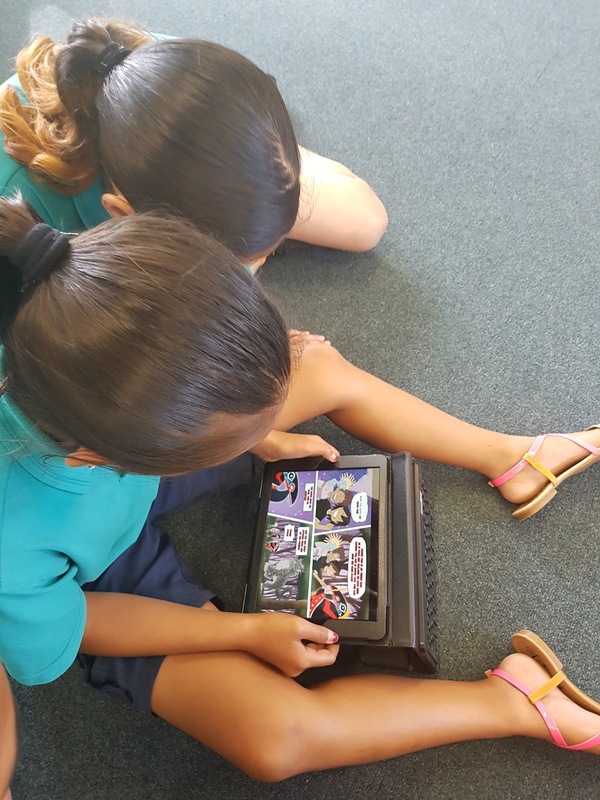 We are testing out an app on our iPads called Mythical Creatures -Eru & Gwaii for Kiwa and Arcania. It is about a New Zealand and Canadian myth or legend. 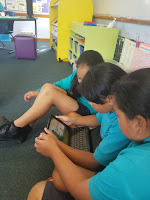 We have been reading the story and doing the follow up activities. We are really excited to find out more about the mythical creatures and give feedback on the app. We can't tell you too much about it just yet as they are still developing the app and we are some of the lucky ones to get a sneak peek!